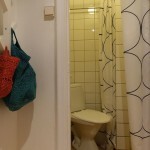 Possible for long term rent – please ask for price! 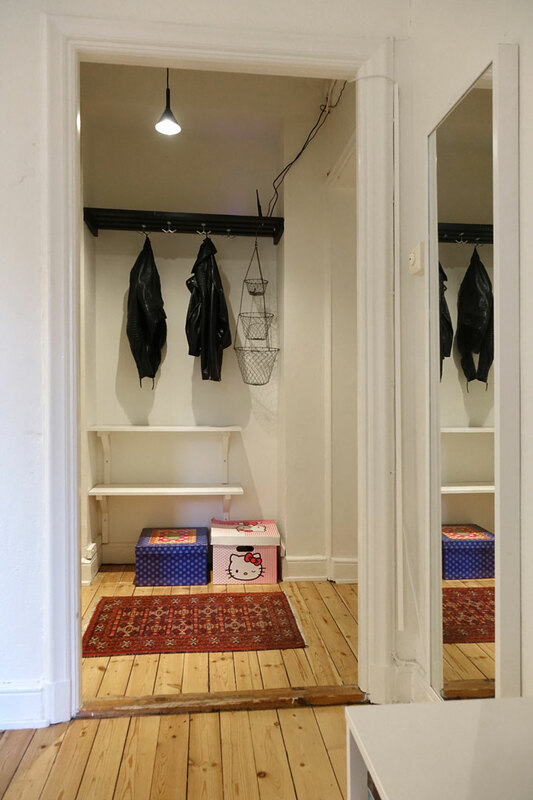 With great location in SOFO next to the square Nytorget, you will have restaurants, cinema, bars, shops, grocery stores the metro etc. 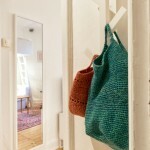 near by. 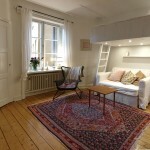 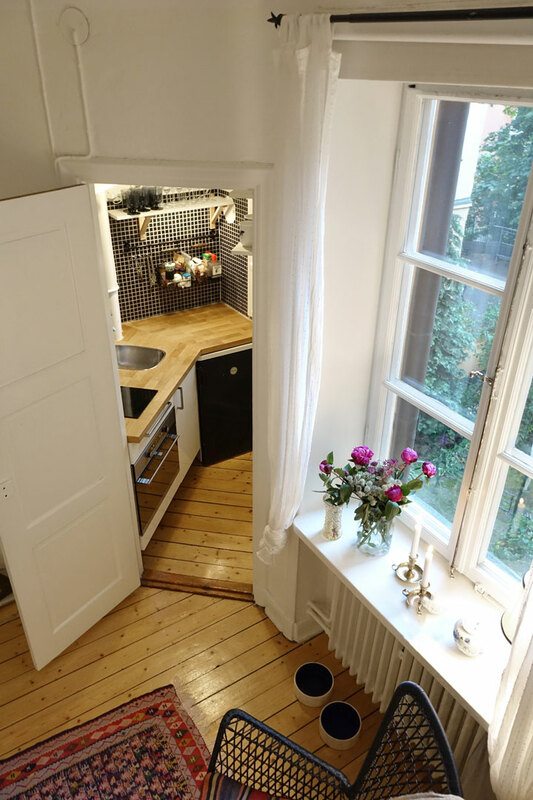 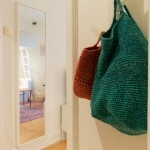 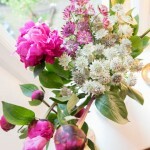 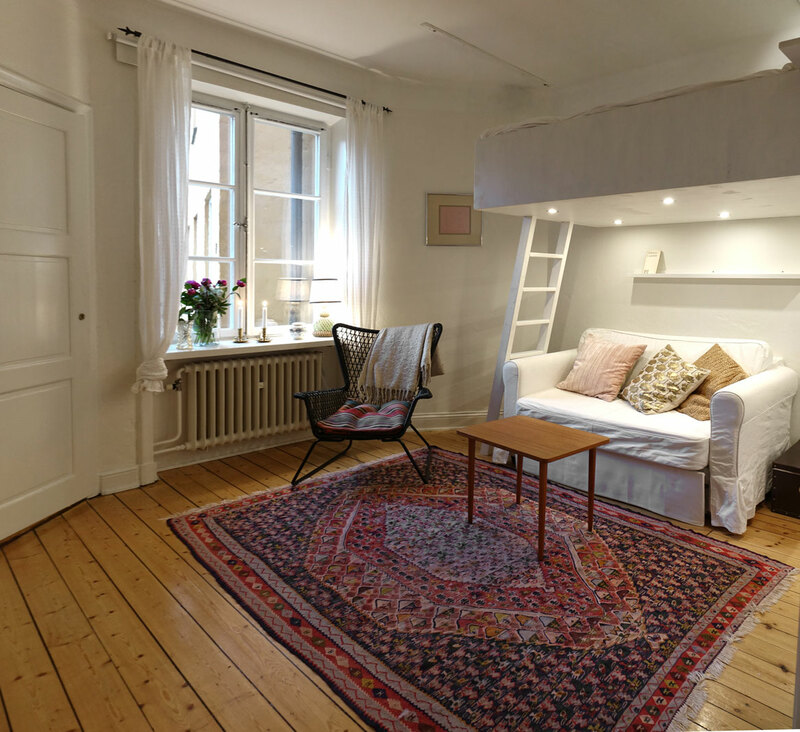 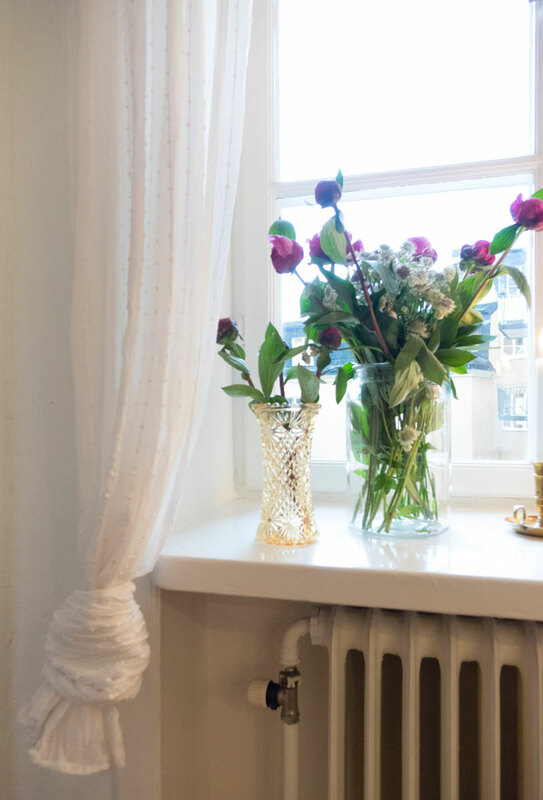 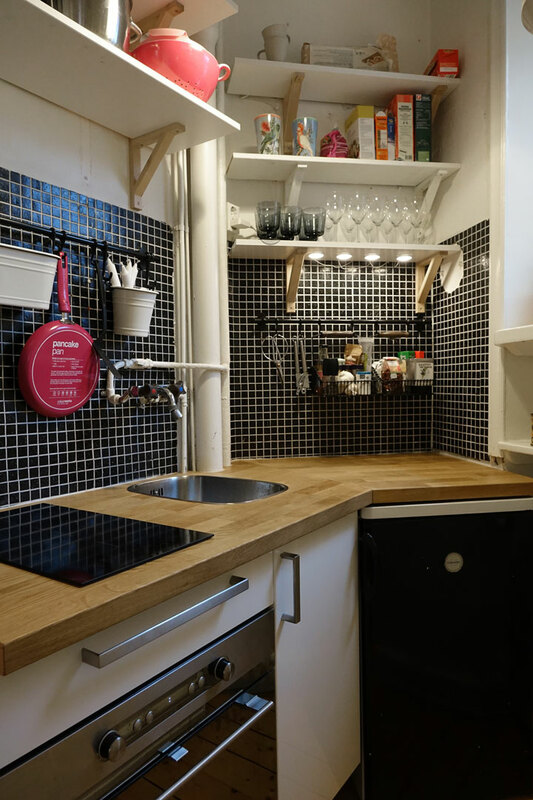 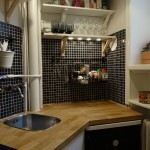 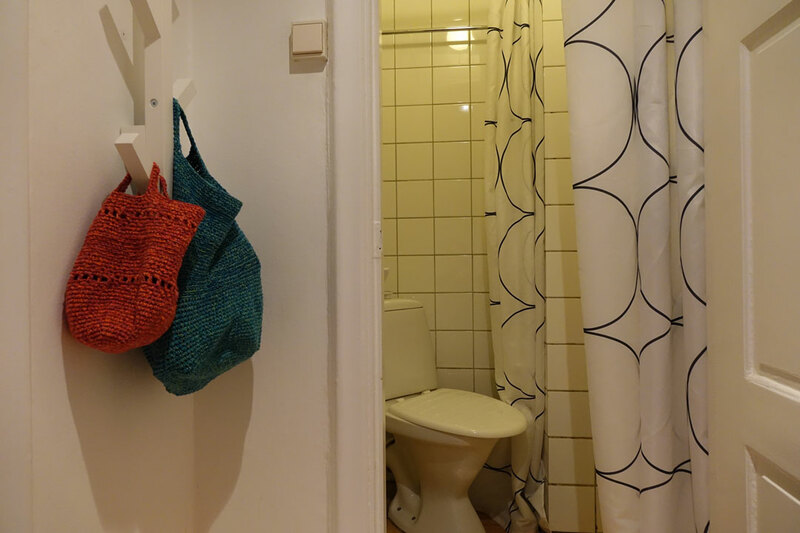 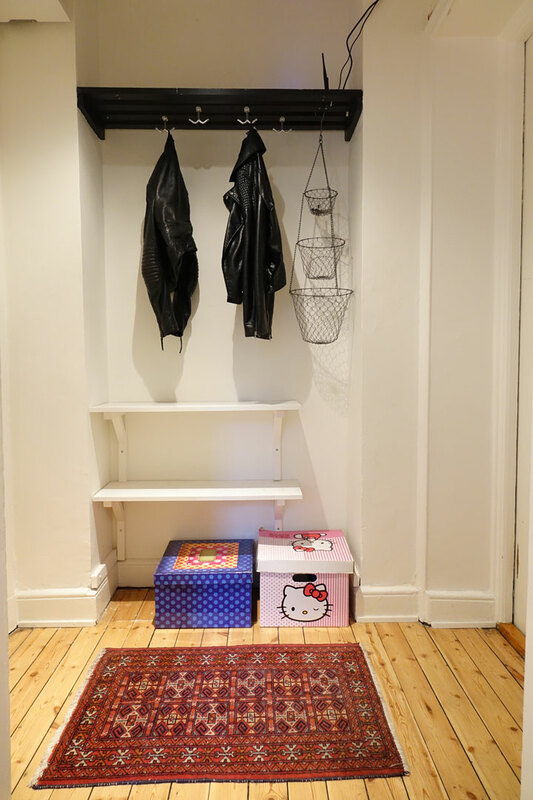 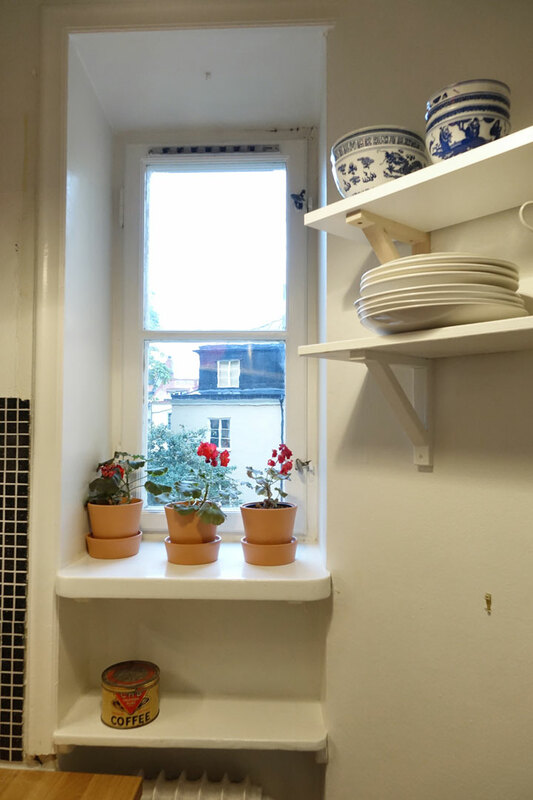 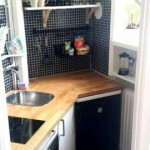 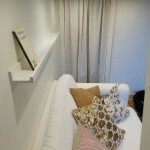 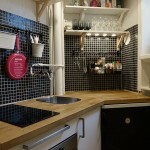 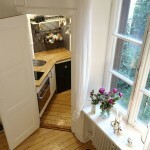 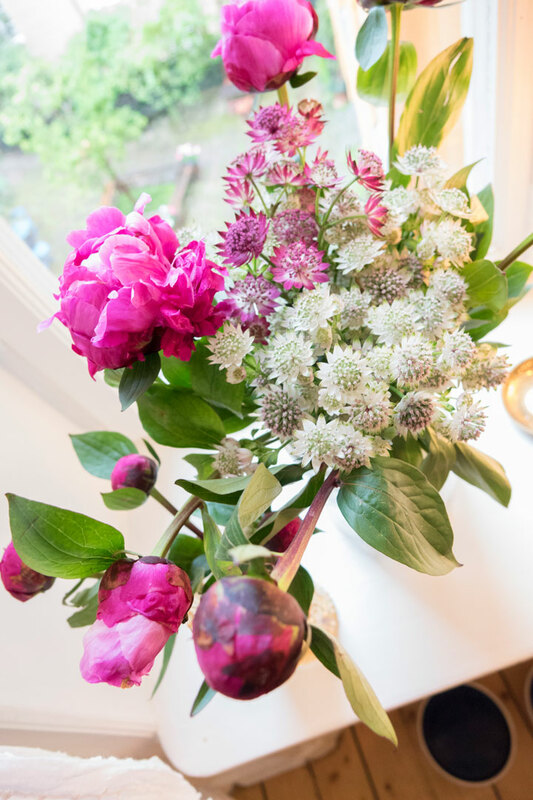 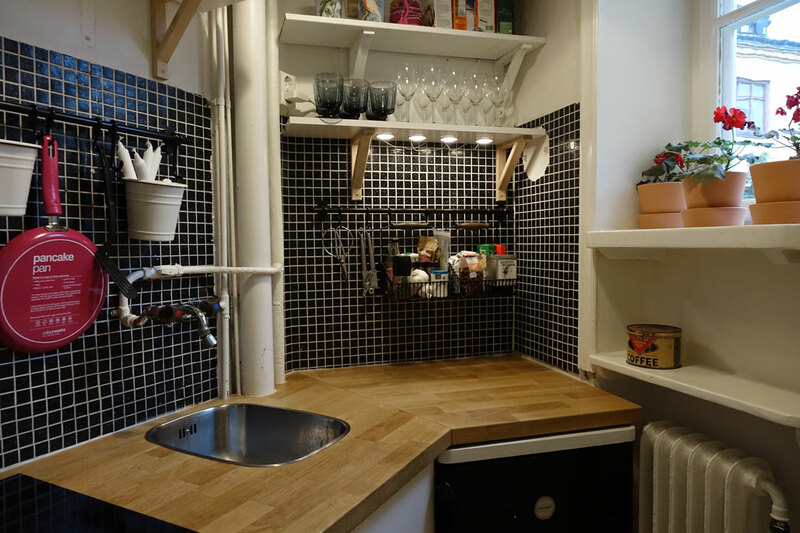 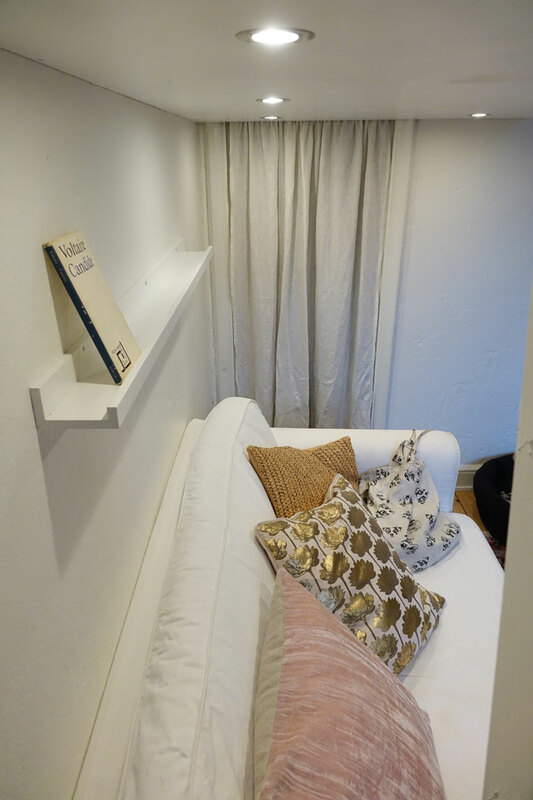 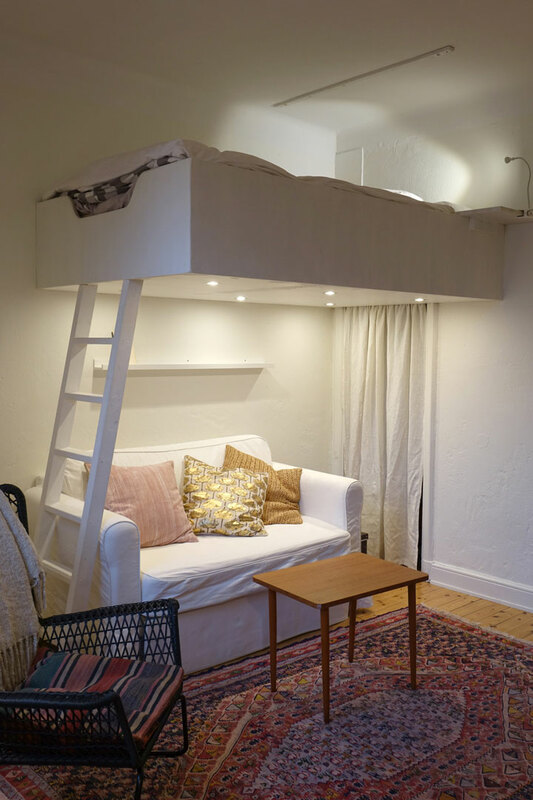 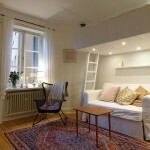 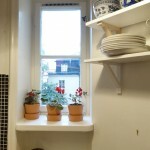 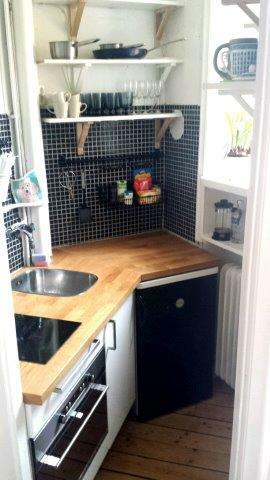 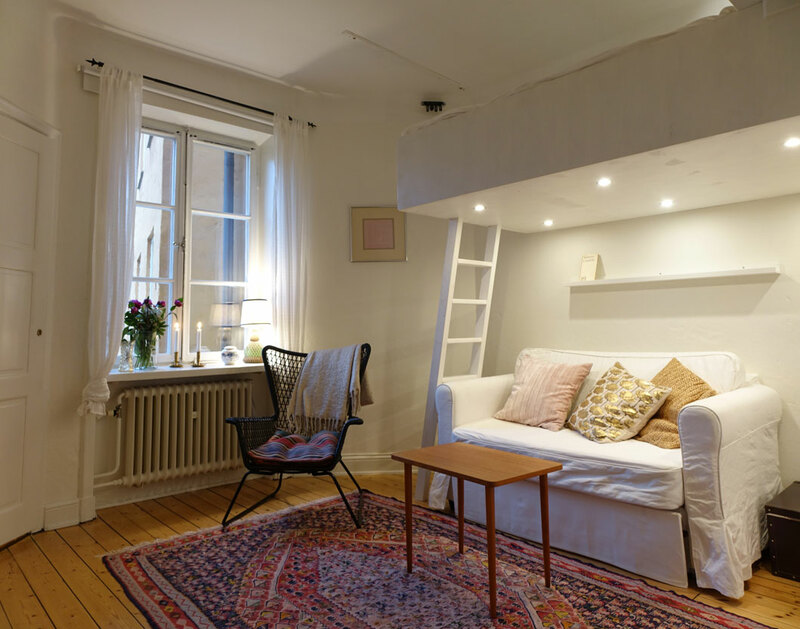 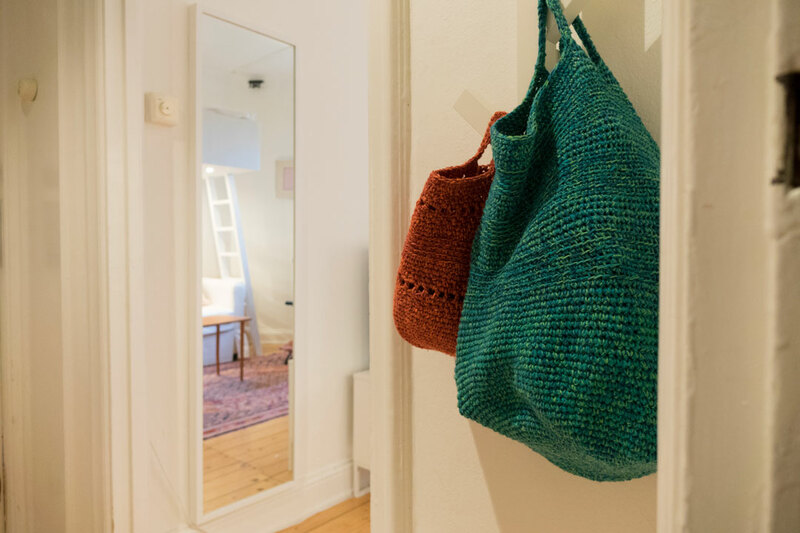 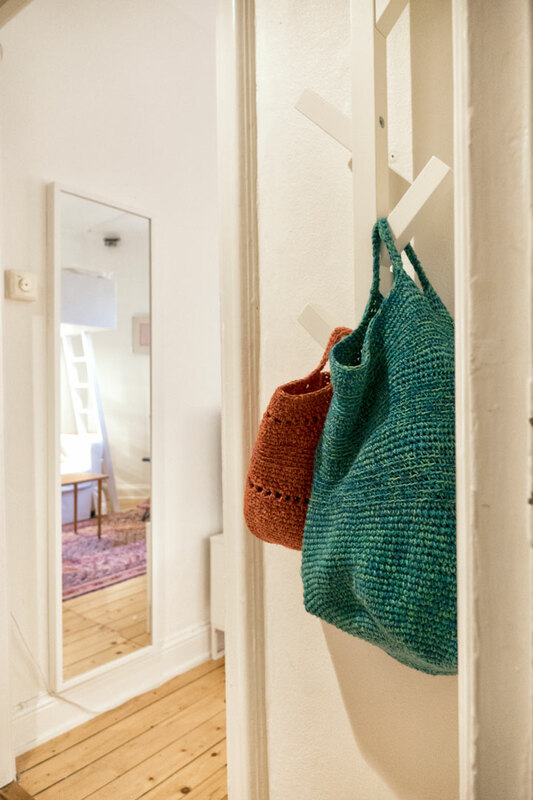 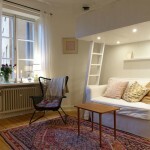 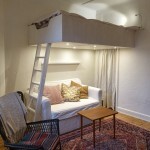 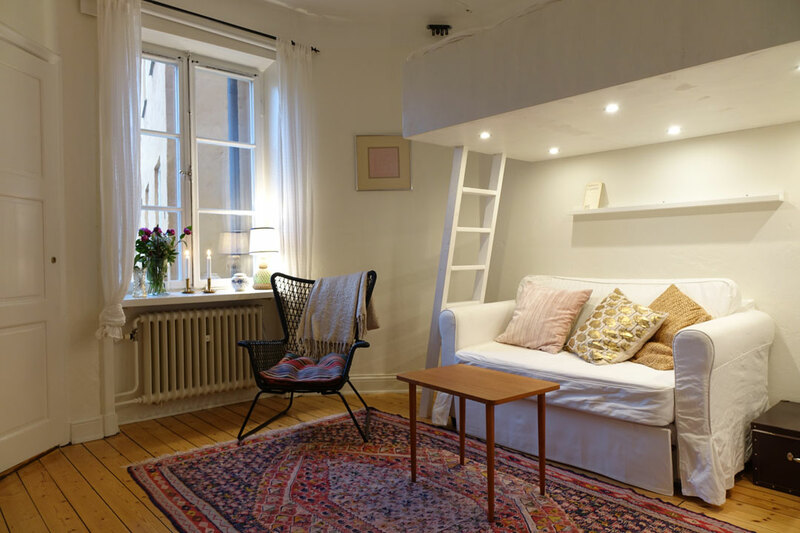 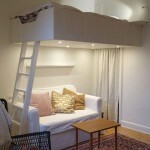 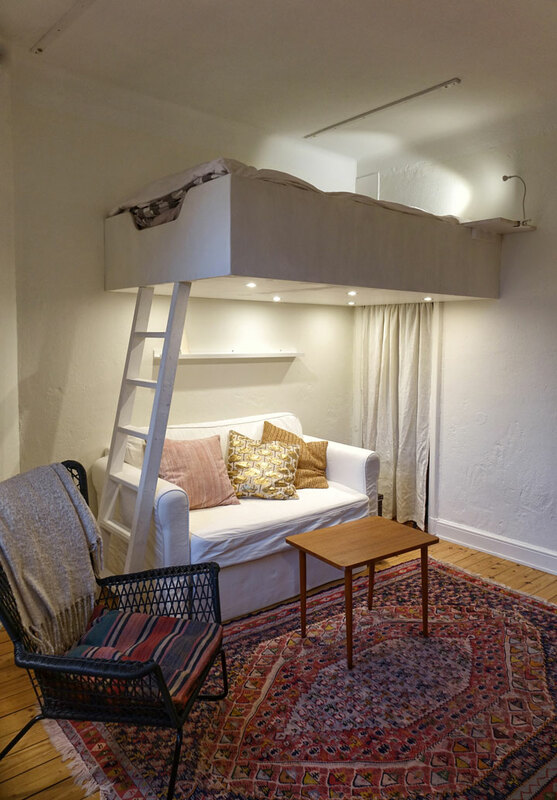 Walking distance to Gamla Stan/Old Town 12 mins.